There’s some really rich trouble in these reels… which if you’re lucky, may make you very, very rich indeed, you lucky Devil. The FIREBALL symbol triggers the feature, and the Reel Rich Devil LOGO is wild for all symbols except the feature. 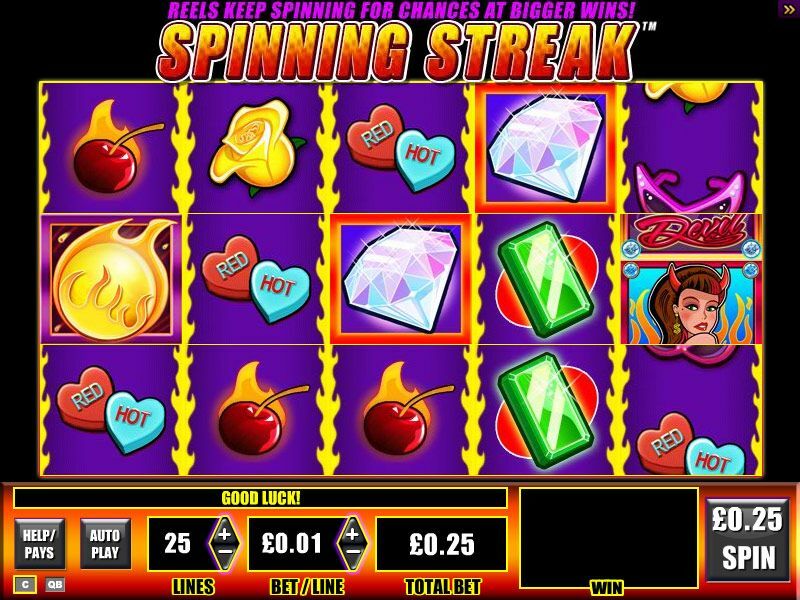 15 reels are part of this fun, frantic and fast money-obsessed slots game. They’ll spin and stop then the re-spin is triggered on any line win, but you don’t get any more wins after the first re-spin, the re-spin is over. 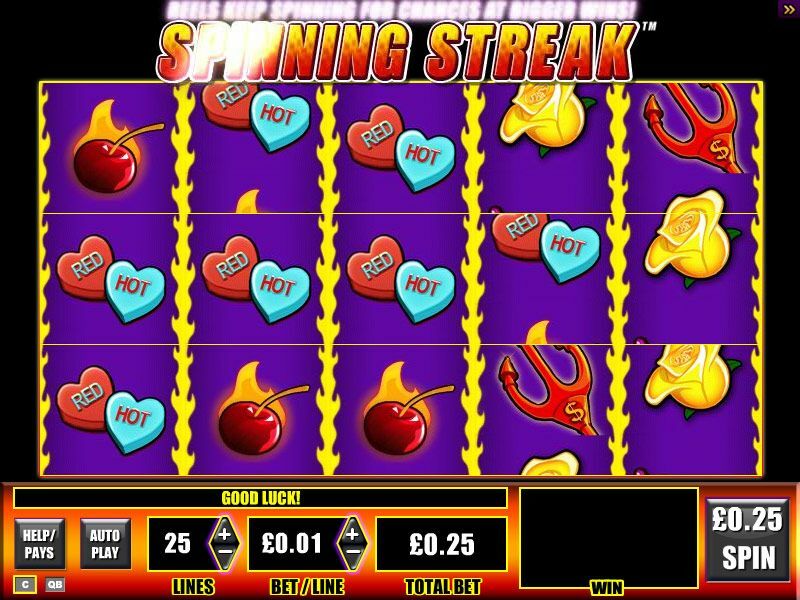 In the feature game, 5 or more scattered FIREBALLS trigger the Reel Hot Feature. Then pick 1 of the 4 fireballs shown… your selected FIREBALL can reveal 1 of the following; hot, super hot, extreme hot, blazing hot. Once the level is revealed it becomes active and you can select 1 of the 6 items. You’ll be awarded all your cash awards in that level if the AWARD ALL CASH is revealed. If you and PICK AGAIN at 2x, you can pick again, and get double the reward. As an extra bit of fun, AWARD ALL CREDITS is replaced with ALL CREDITS + FIREBALL PICK which means that all credit values in that level are awarded and you’ll be asked to choose another FIREBALL. If the ALL CASH + FIREBALL pick does not appear in the HOT level then the PICK AGAIN at 2x is replaced with PICK AGAIN at 3x.